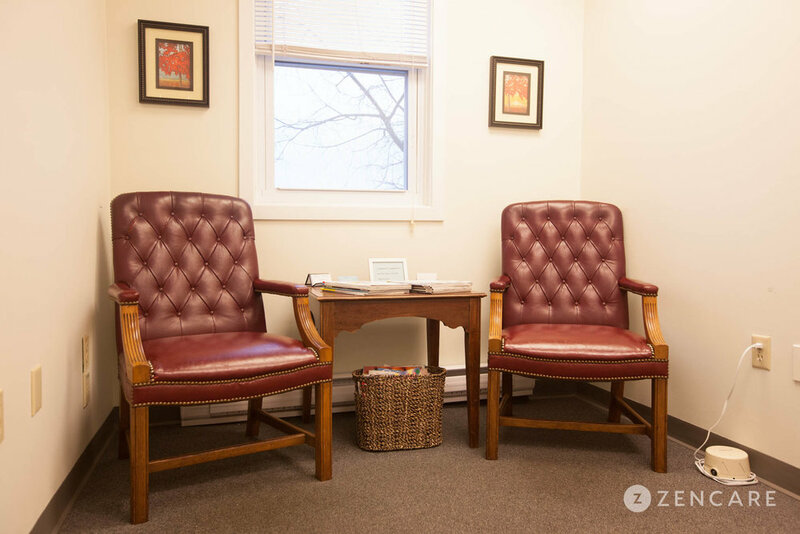 Dr. Colleen Casey is a psychologist in Newton, MA specializing in anxiety, depression, relationship issues, life transitions, grief and loss, and perfectionism. She works with adolescent and adults to resolve conflicts, improve relationships, and build self-esteem. In her private practice, Dr. Casey works with adolescents and adults to resolve conflicts, improve relationships, and build self-esteem. She also has extensive experience with complex trauma; with these clients, she values her ability to form a stable, supportive relationship and provides a safe environment to facilitate the healing process for each individual. Dr. Casey draws from various theoretical approaches including Cognitive Behavioral Therapy (CBT) and psychoanalytic theory to give clients the concrete skills to face current challenges while also examining root causes. She utilizes a strengths-based approach, keeping the focus on what is working well for a client and their ability to control and improve their present circumstances. Dr. Casey received her doctoral degree from the Massachusetts School of Professional Psychology. 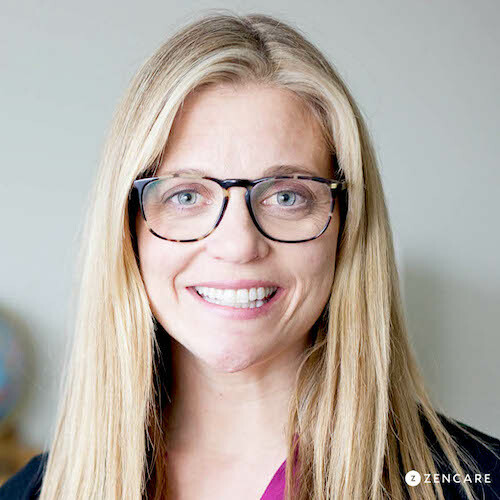 Prior to private practice, Dr. Casey worked in a variety of clinical settings including a college counseling center and an outpatient hospital setting, providing her with the depth and breadth of experience to support clients from all walks of life. Dr. Casey is not in-network with any insurances. Therapist's note: Dr. Casey can provide you with paperwork for reimbursement from your insurance company if you are seeking out-of-network sessions. "Welcome! Dr. Casey offers a warm, empathetic approach to clients where they can talk about a variety of concerns in a supportive environment. Dr. Casey's areas of expertise include the treatment of depression, anxiety, perfectionism, and difficulties related to trauma. Dr. Casey helps people make successful life transitions, face challenges, and resolve troubling times in their relationships. Dr. Casey draws from various theoretical orientations, including psychodynamic, cognitive behavioral, family systems, and strength-based approaches."